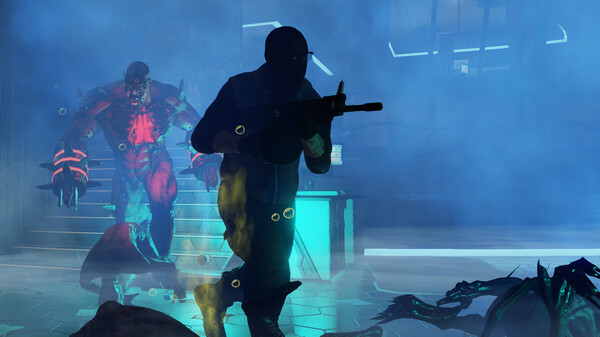 While it's sad we aren't getting the initial release of Killing Floor 2, we should see it sooner rather than later going by their most recent comments. Quote It is actively being worked on. That is all the information I have right now sorry. If you want to show support, be sure to let them know you're waiting on the Linux version before buying it on this forum topic. This is one game I can't wait to test out! Showing support now will change the metric though. It will count towards Windows, so that's why I'm not supporting any early access game that doesn't support my favorite OS. Maelrane Showing support now will change the metric though. It will count towards Windows, so that's why I'm not supporting any early access game that doesn't support my favorite OS. I do the same bar Star citizen. I'll buy when I see the penguin on Steam. I'm looking forward to trying this out with a Steam Controller!